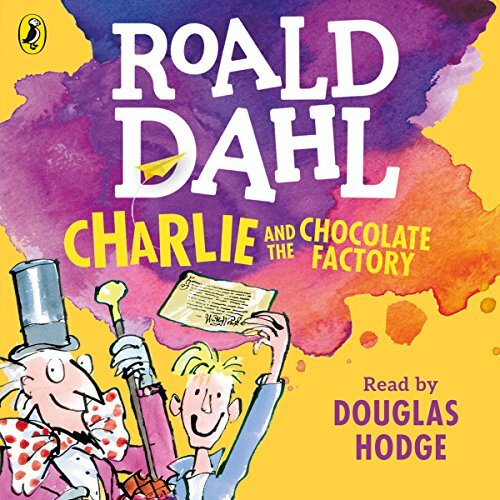 Penguin presents a brand-new recording of Roald Dahl's classic Charlie and the Chocolate Factory, read by the actor Douglas Hodge, who plays Willy Wonka in the hit musical adaptation of the book. Charlie Bucket desperately wants to eat more than cabbage soup every day. But even more than that, he longs to see Wonka's enormous chocolate factory! Now Mr Willy Wonka, the most wondrous inventor in the world, has hidden golden tickets inside his delicious creamy chocolate bars. Only five winners can go through those great iron gates; will one of them be Charlie? I impressed by its extraordinary voice and emotions. 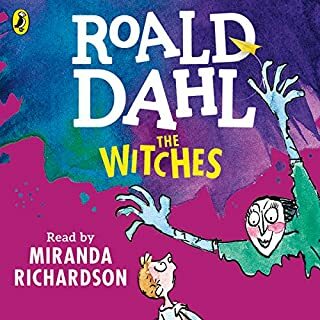 The narrator describes each person in different voice, just likely to unfold the story before my eyes! Its story is so funny and fabulous! Though you might know the story cause the movie was hit, it's more funny in reading a book. It was interesting because the voice of the reader changed so many times:) The difficulty was not too high, so I could understand it even though I was a non-English speaker. 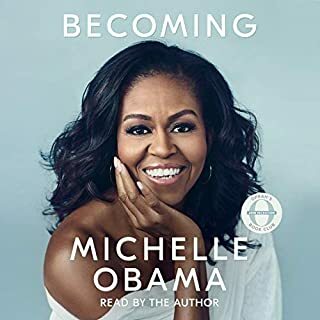 I listened to it and it's so good, the story is great and the characters are really funny. I couldn't recommend it enough! Good reason to read on! My daughter was engaged in Matilda's story in which it has so many peculiar plots! The characters are so vivid especially the red-neck giant Miss Trunchbull! 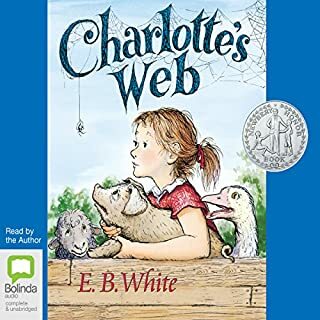 Thanks to the precocious Matilda's formidable reading list, it gave my kid good motivation to keep reading, keep searching! 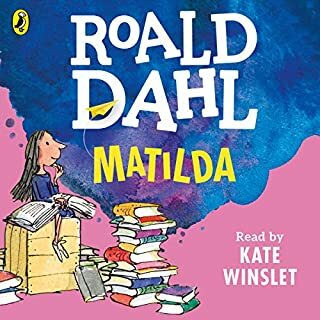 For us, Matilda is definitely one of the great reading materials in 2018. A story for any age! 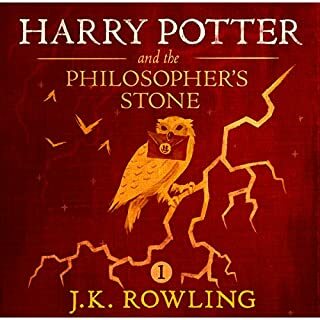 Life-like writing and brilliant imagination along with wonderful performances gives me enough reason to rate five stars for all sections. 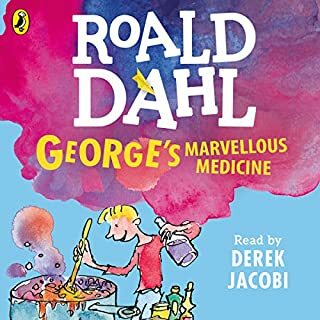 Thoroughly enjoyable audio production of a much loved classic for children and the young at heart.